Another addition of #throwbackthursday. 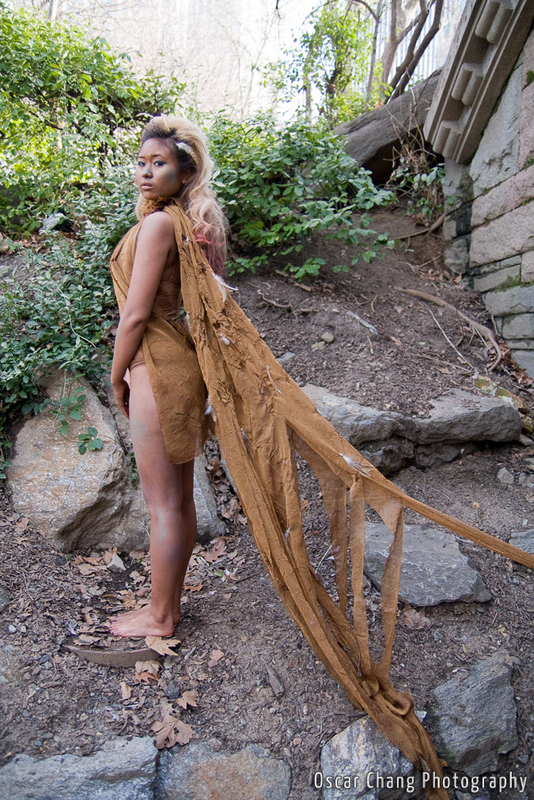 Did this wonderful Iron Faires shoot in New York’s Central Park. In the middle of winter no less!